The 2018 Daytona 24 Hours marked Fernando Alonso’s first foray into endurance racing. However, the United Autosports Ligier he was driving wasn’t the most competitive and the race was compounded by reliability issues which meant he and the team finished way down the order. However, in 2019 he’ll be back, this time driving for one of the best teams. 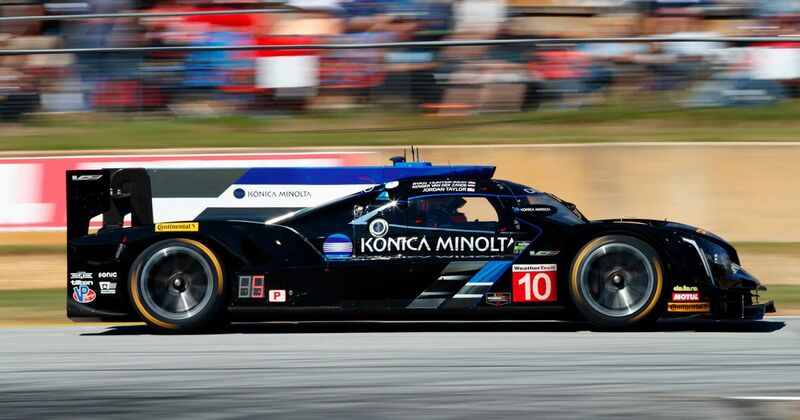 The No.10 Wayne Taylor Racing Cadillac DPi won the event (and indeed the entire championship) in 2017 and is always strong, which should give Alonso a decent shot at winning the endurance classic. He’ll be driving alongside regular season drivers Jordan Taylor and Renger van der Zande, with Toyota WEC teammate Kamui Kobayashi completing the four-driver line-up. Alonso is already two-thirds of the way towards the motorsport triple crown. Should he manage to add Daytona victory to his Le Mans triumph, too, then he’ll also be two steps of the way towards the endurance racing triple crown, just needing a win at the Sebring 12 Hours in order to complete that, too.